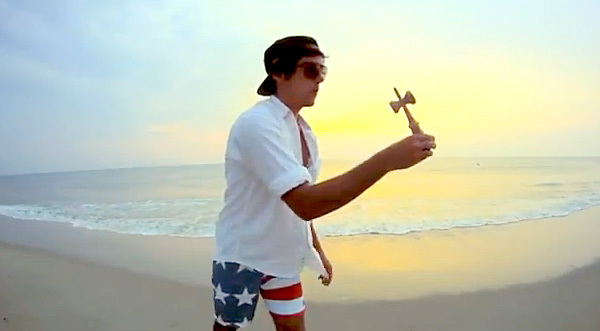 Zack Yourd has always been a stylish and innovative Kendama player. This 5 trick fix showcases some unbelievably difficult, technical, and progressive tricks. The Keyaki is part of the Hardwood collection from Ozora. They Keyaki has a crazy grain and nice weight. 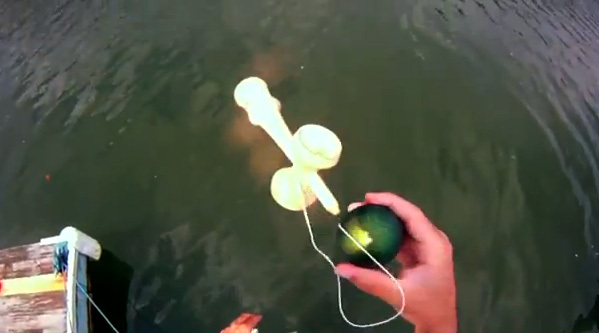 I love the sound of the taps and the overall play of this kendama. One of the major things I noticed about the Keyaki is that the spike is tough as nails. I abused it like crazy and its still sharp as the first day I got it. 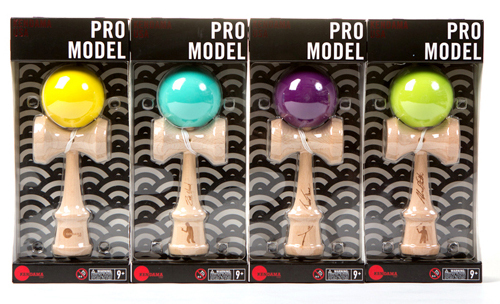 Its just nice to hold a Kendama %100 from Japan. There is a feeling of pride when you hold a Keyaki. Proud to be part of Kendama.